Every Terrier you ever wanted… Music to my ears! Another fine layout at the Alton show was Dock Green, an O gauge shunting layout set in East London in early British Railways days. Full marks, too for the layout name, bringing back memories of watching ‘Dixon of Dock Green’ on black-and-white television on a Saturday evening. 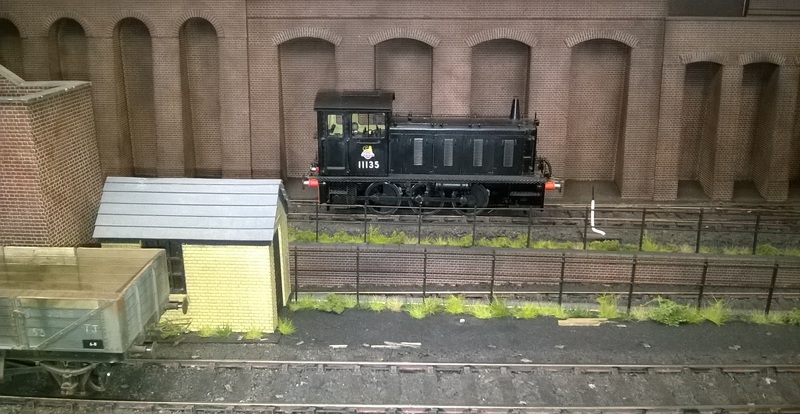 As usual, I enjoyed the sheer, ‘mass’ of O gauge models. And the retaining wall scenery and weathered models made a for very satisfactory layout. In contrast, ‘Loch Tat’ used N gauge to capture the sweep of the Scottish highlands, with mainly blue-era British Rail running through it. Lots of scenery to look at, and a constant flow of trains to inspect. There were plenty of other layouts to enjoy. ‘Banbury’ was in attendance…. 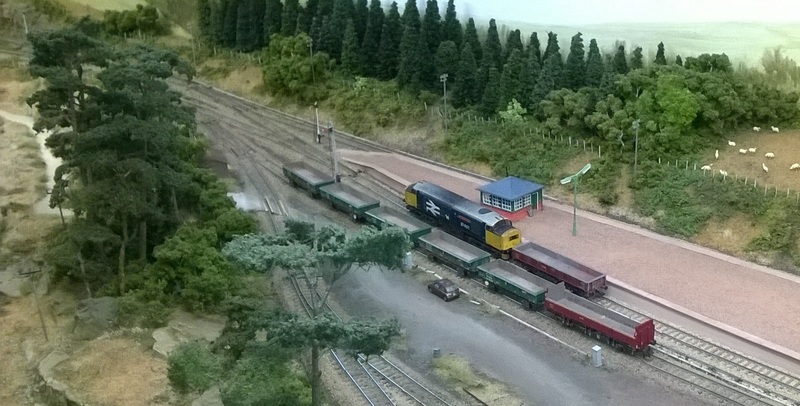 Some fine scenery in an On16.5 freelance narrow gauge layout…. And every ‘Terrier’ you ever wanted, running on Hayling Island. ← A Friend of Thomas?